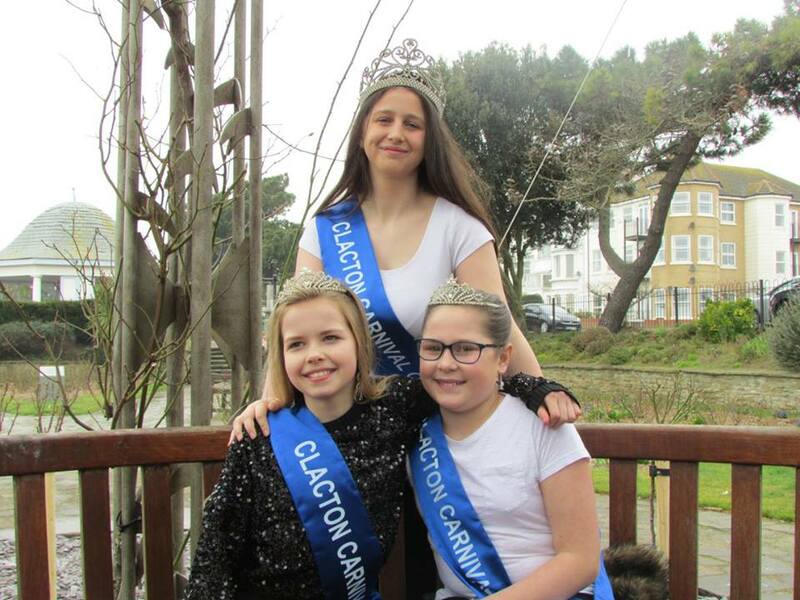 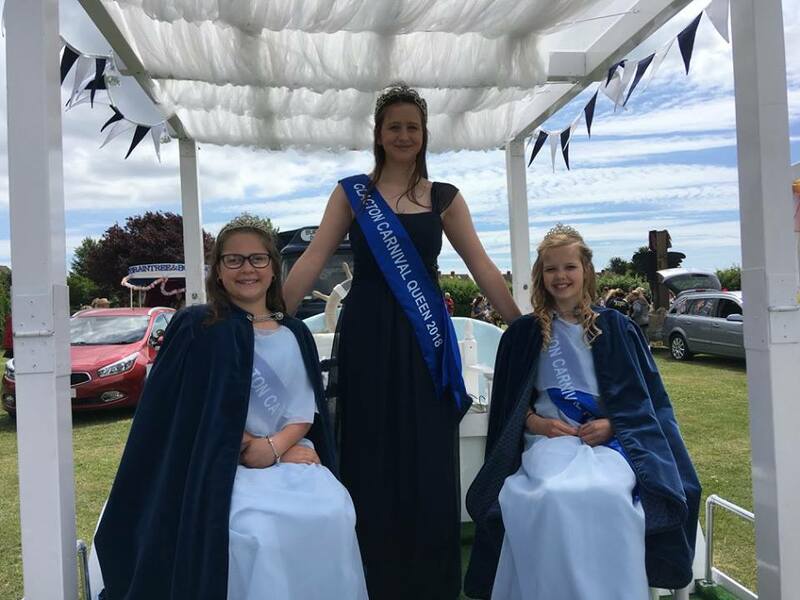 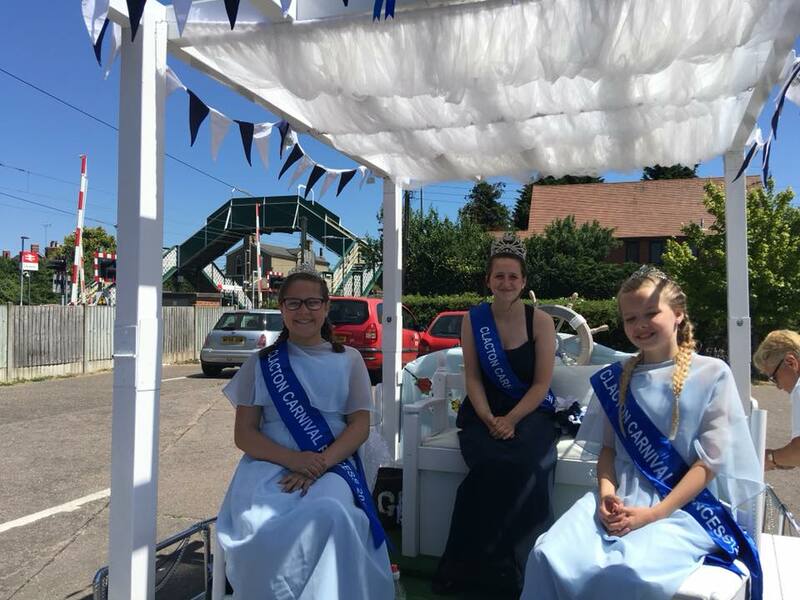 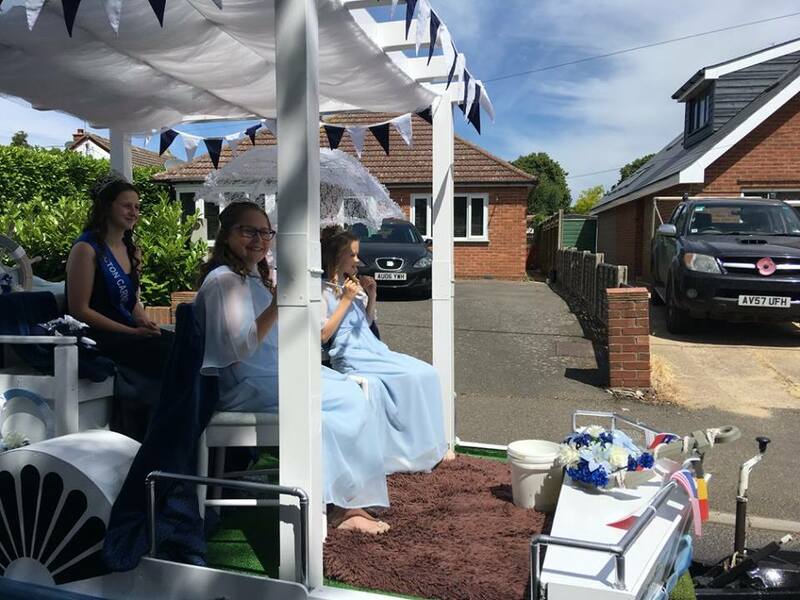 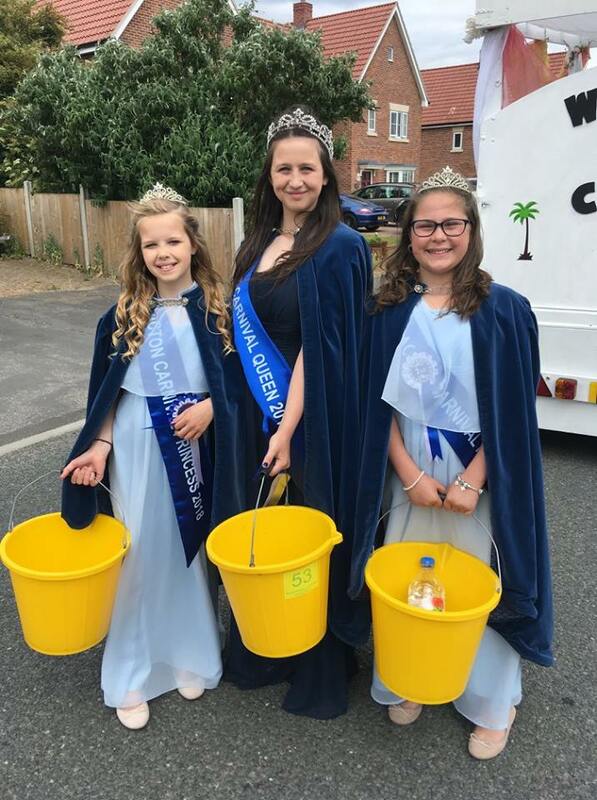 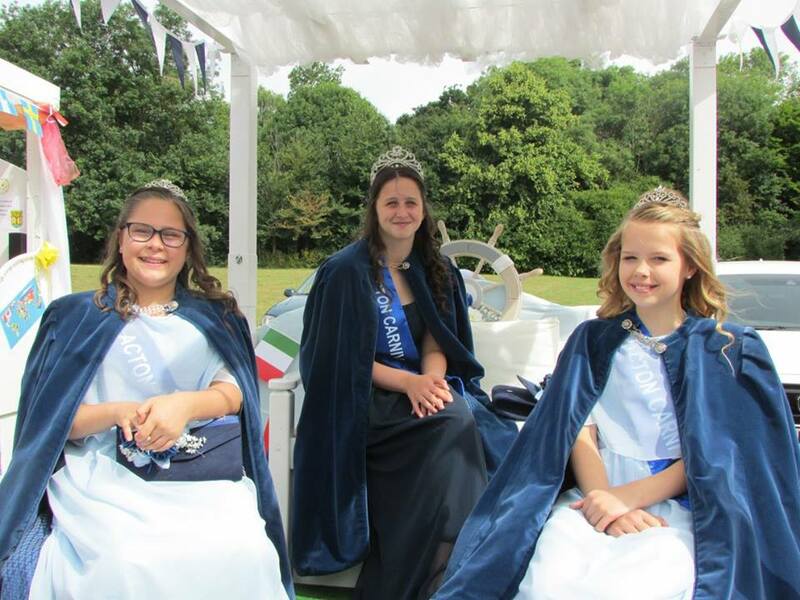 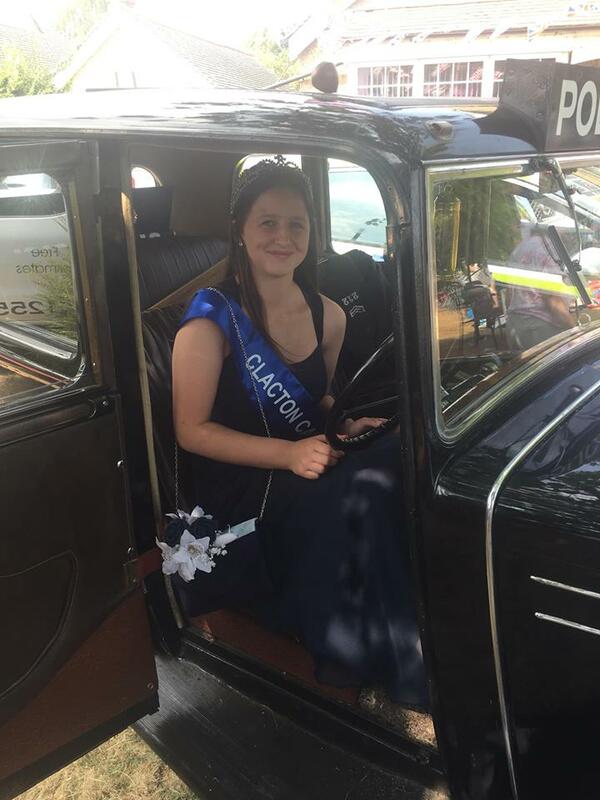 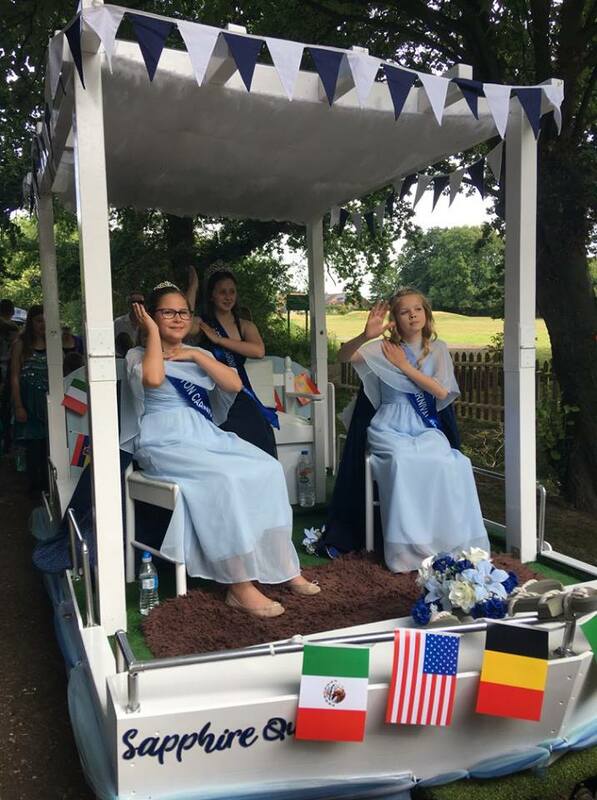 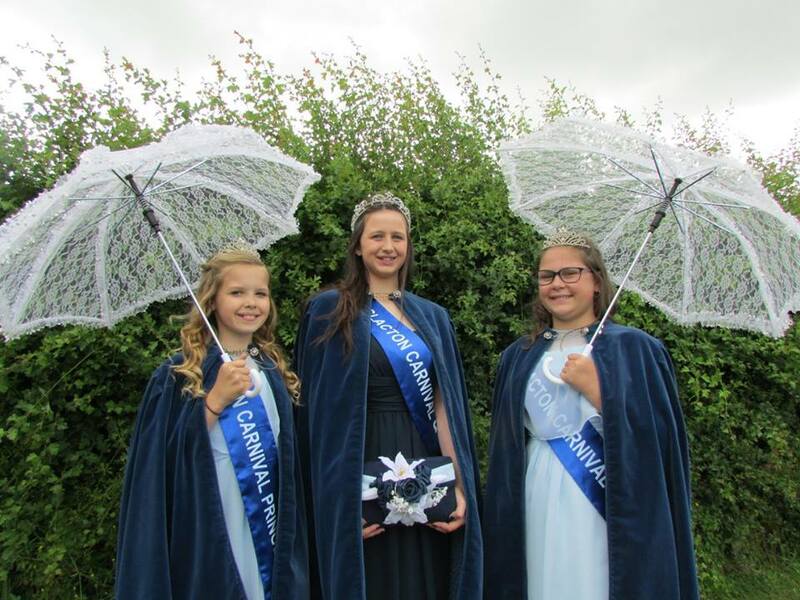 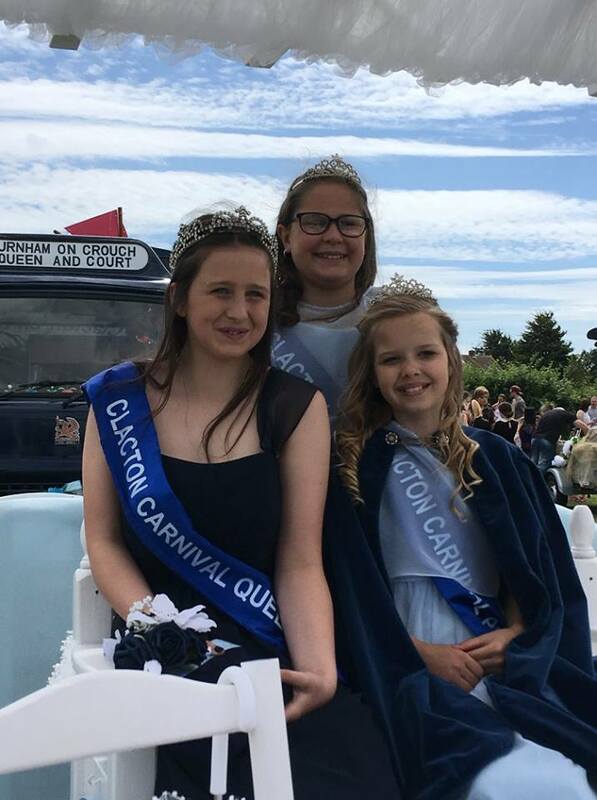 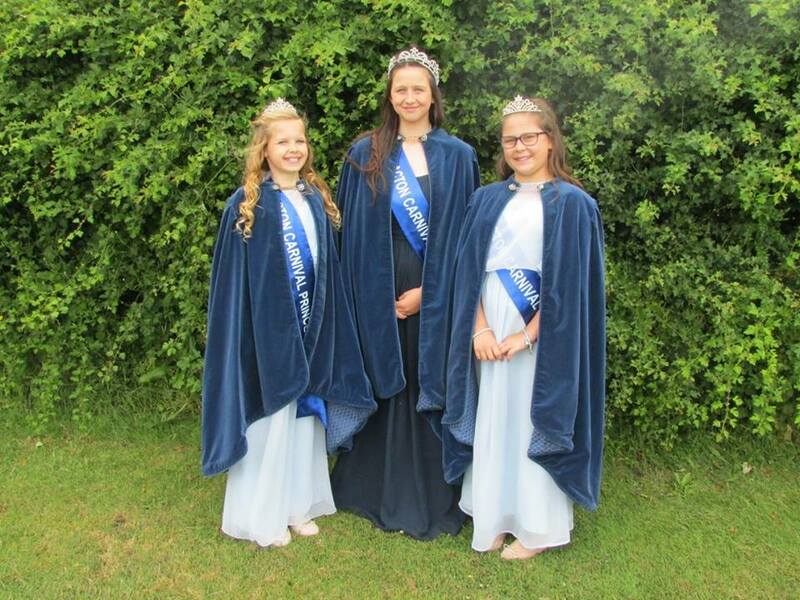 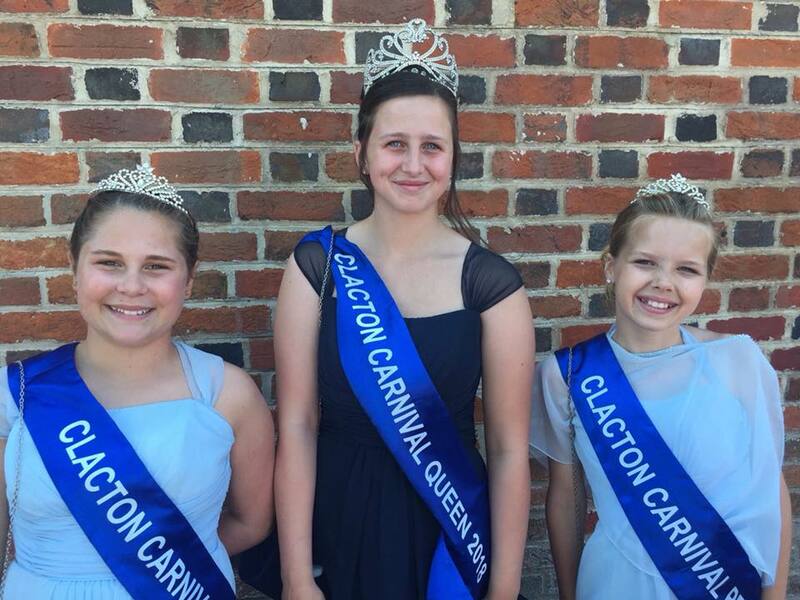 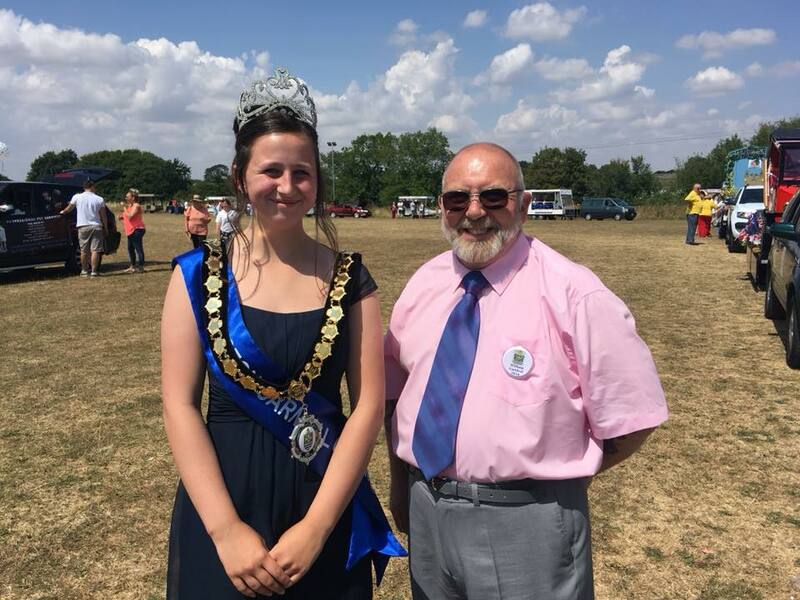 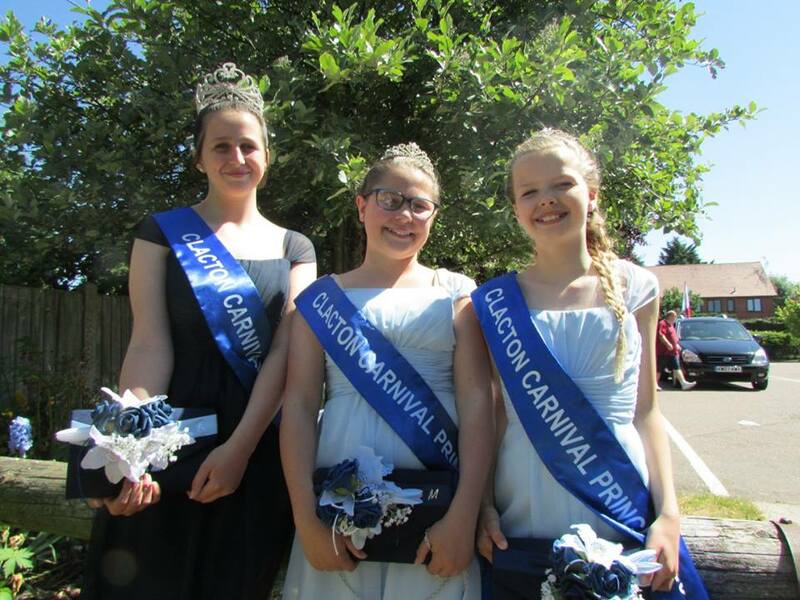 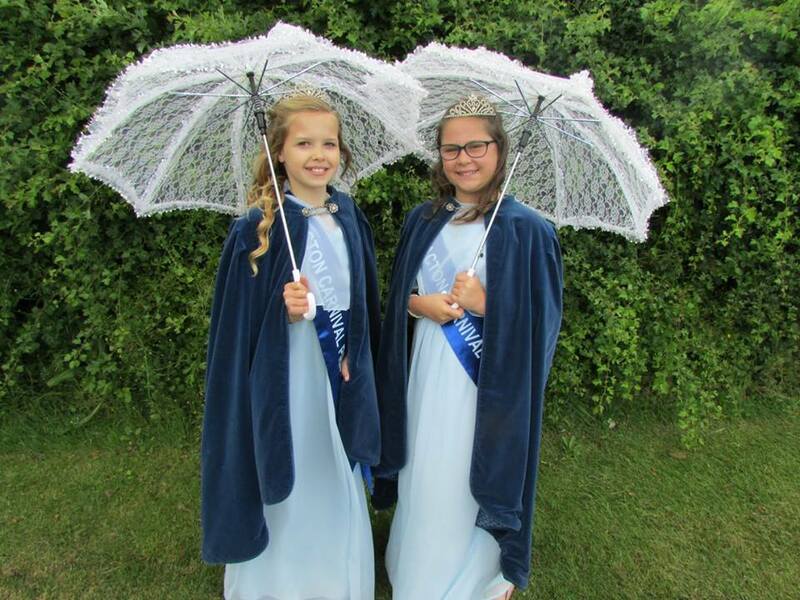 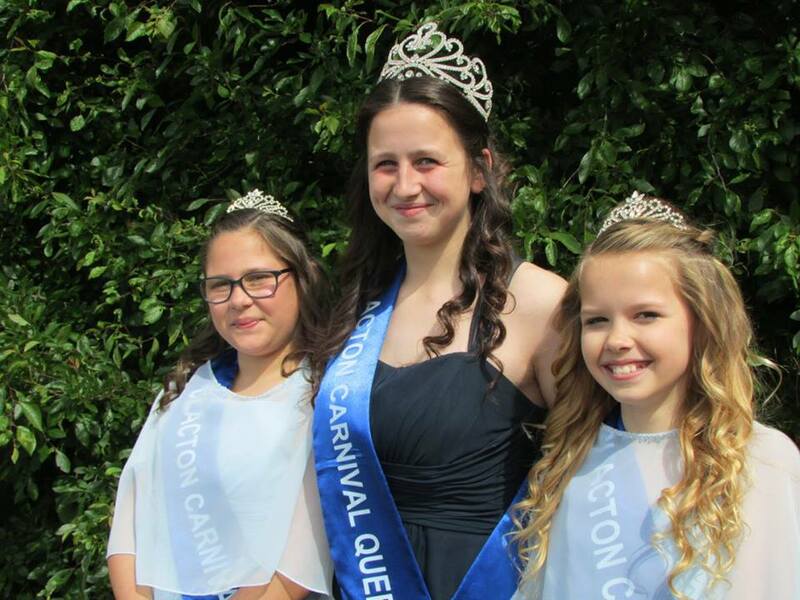 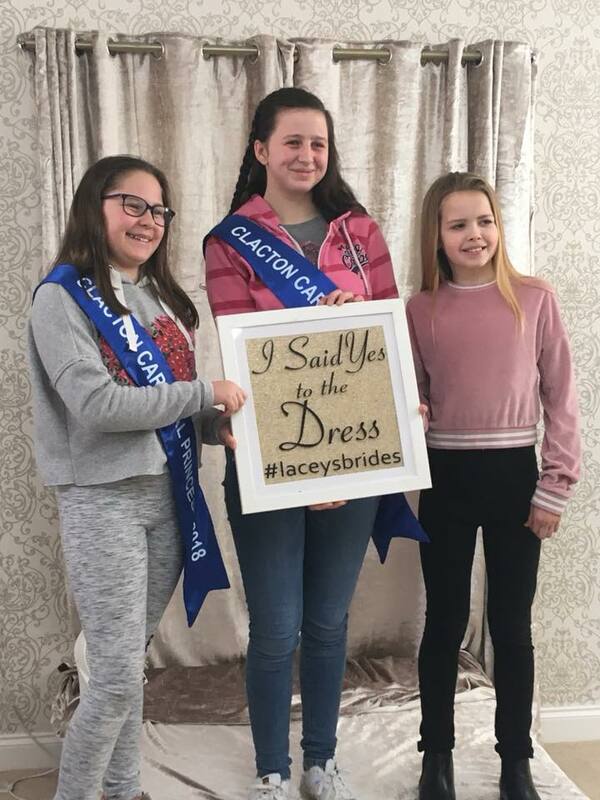 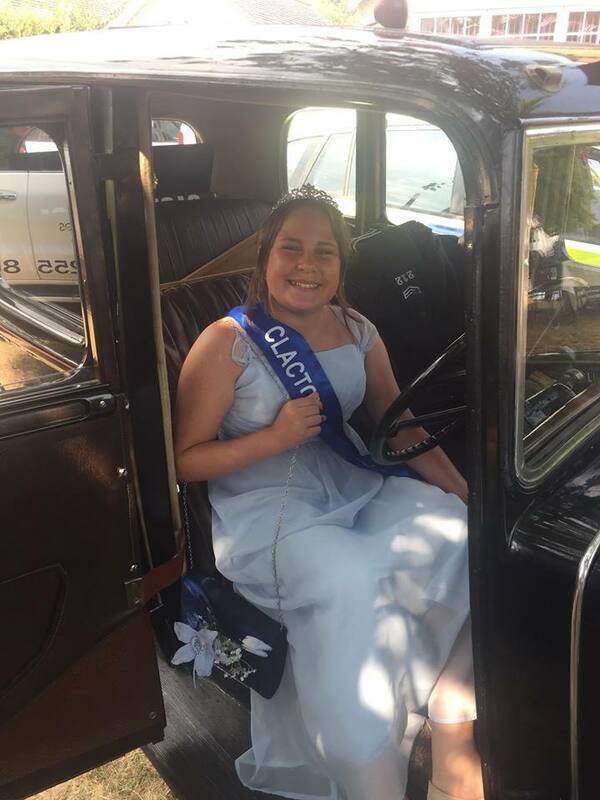 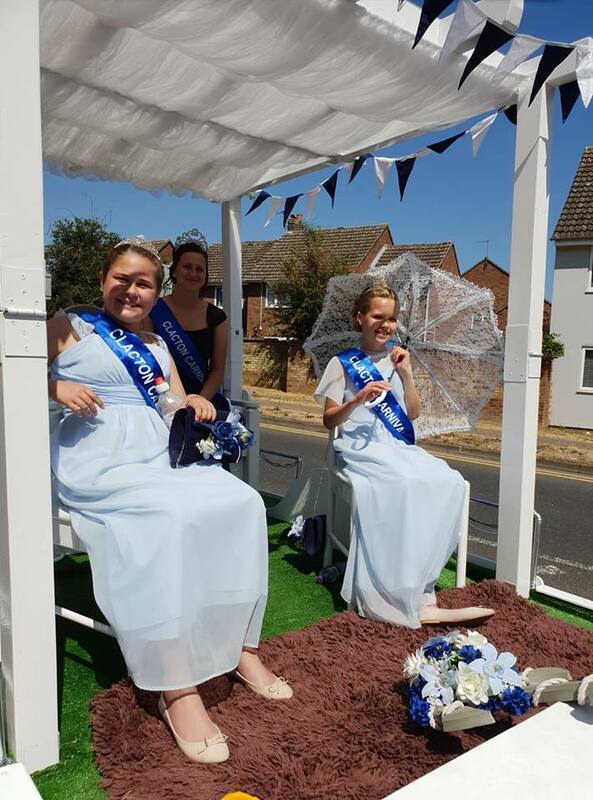 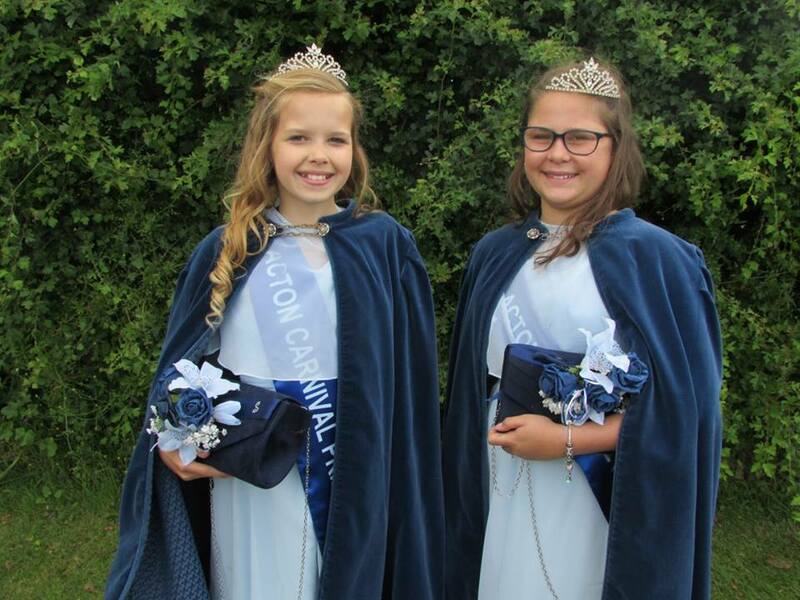 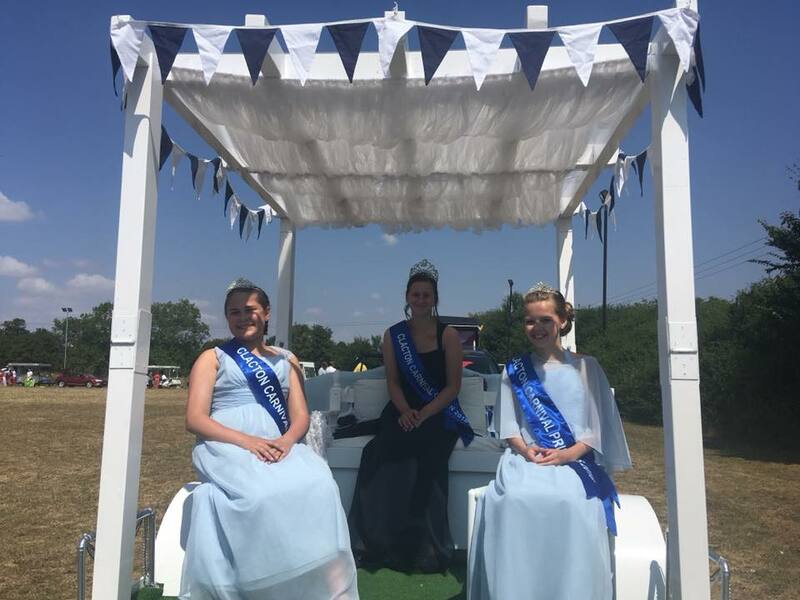 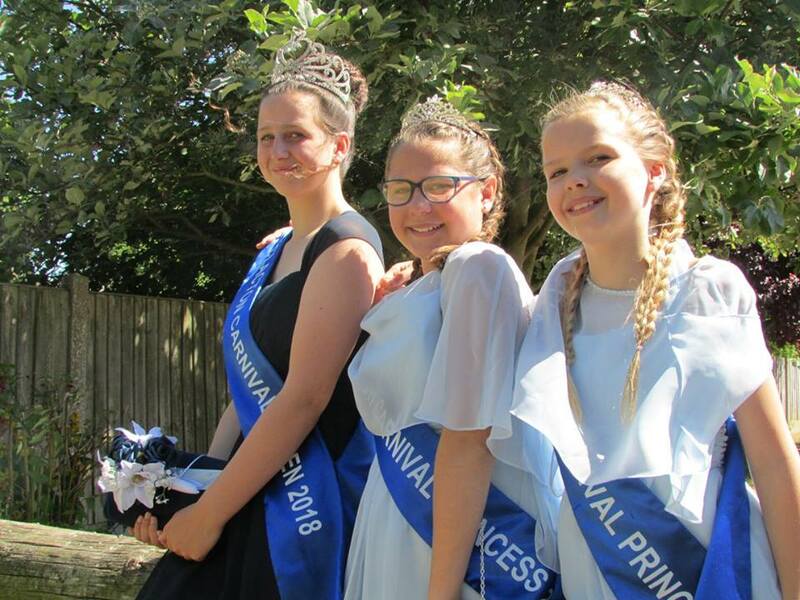 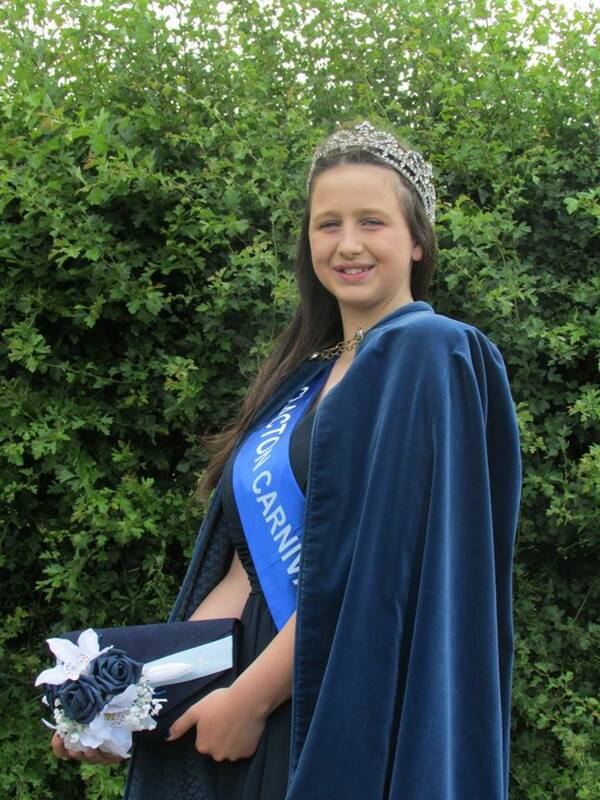 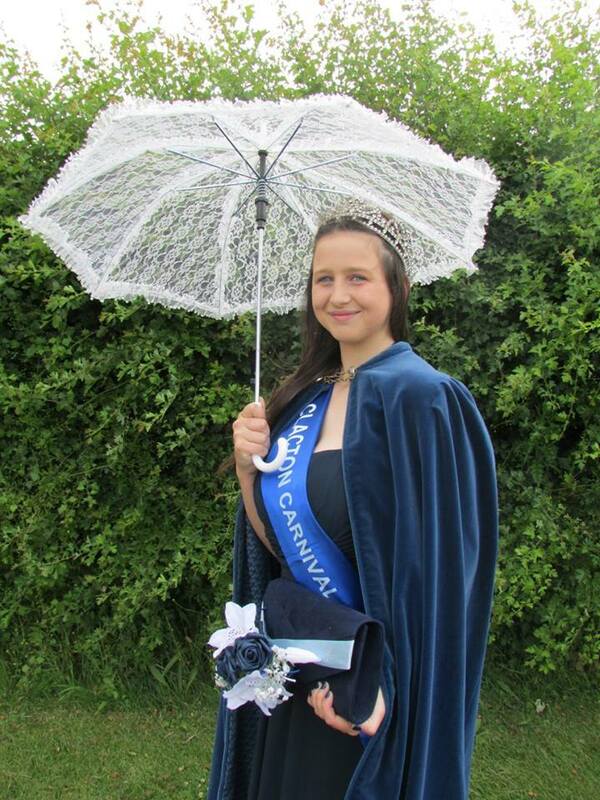 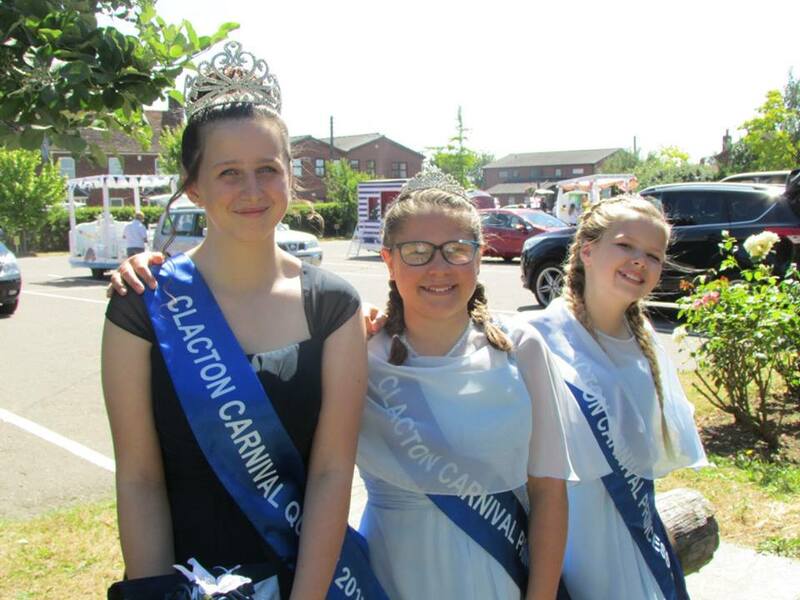 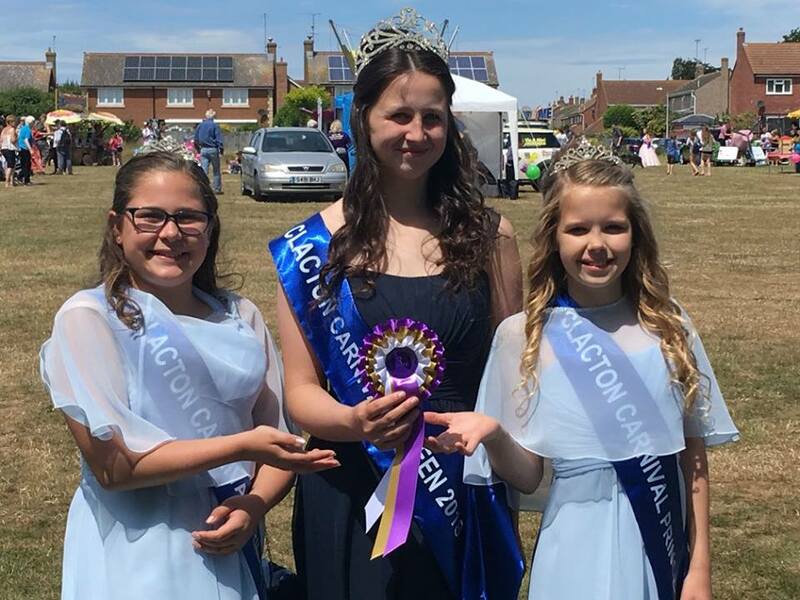 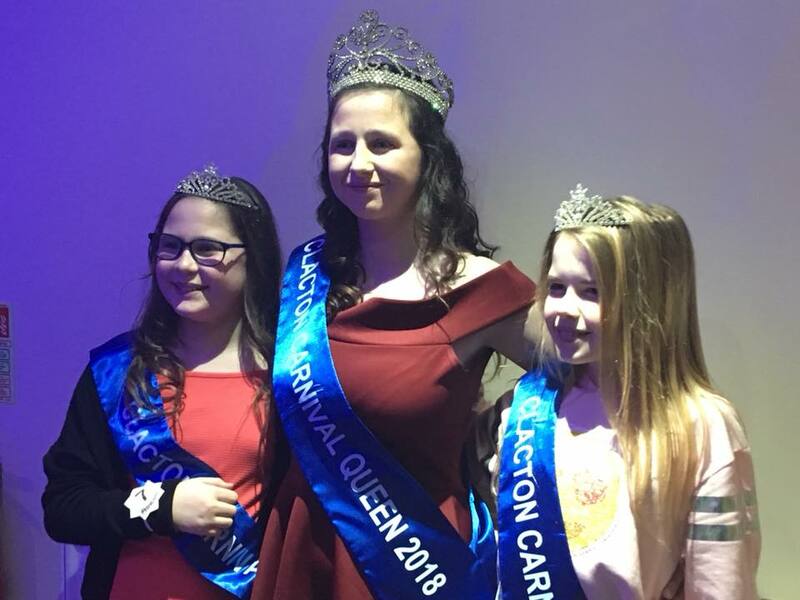 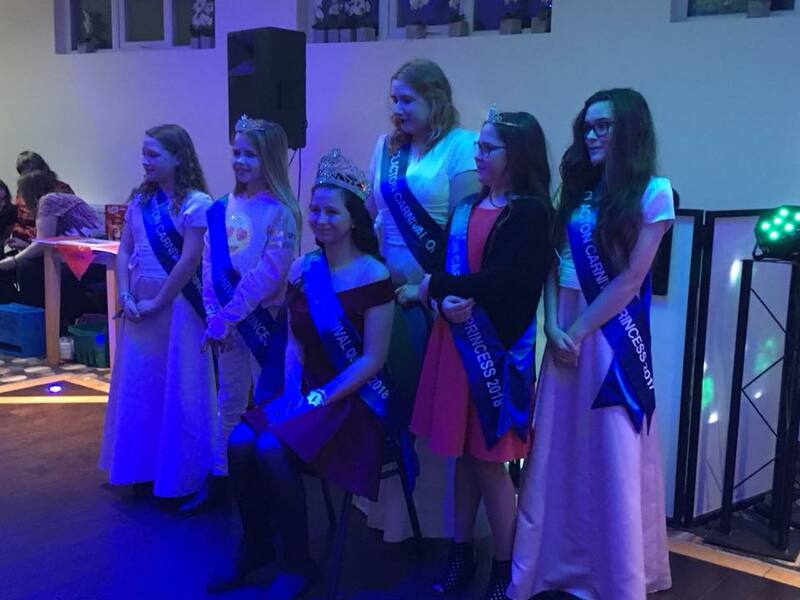 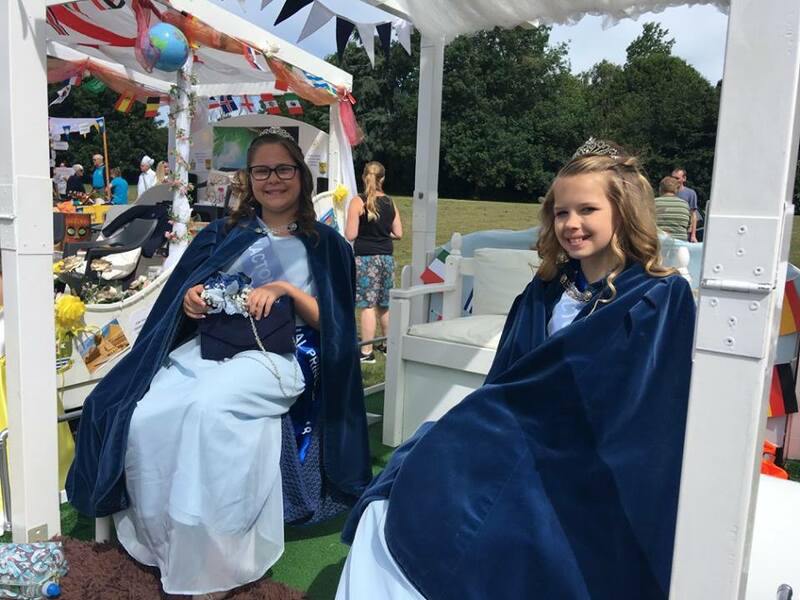 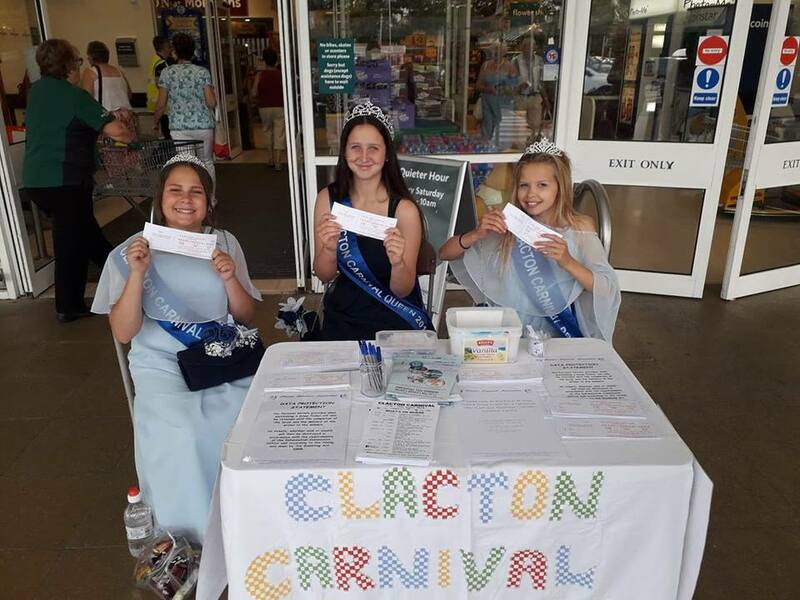 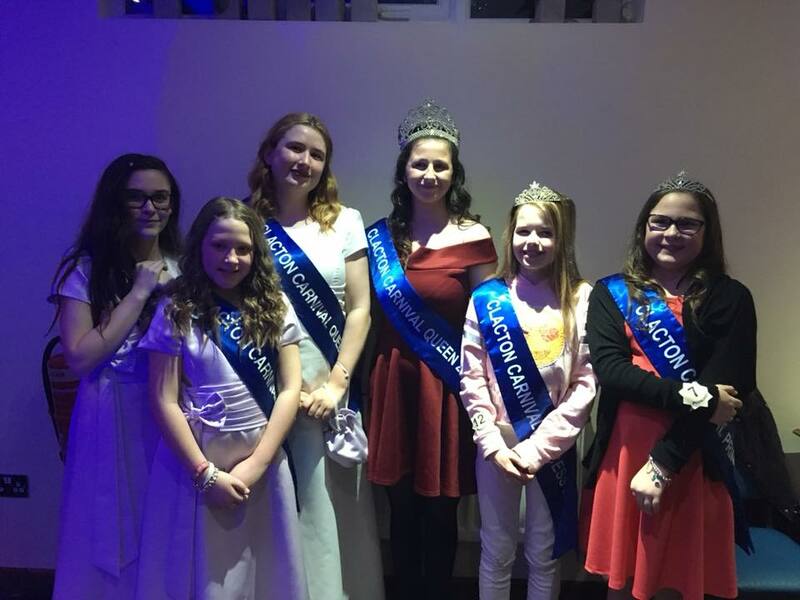 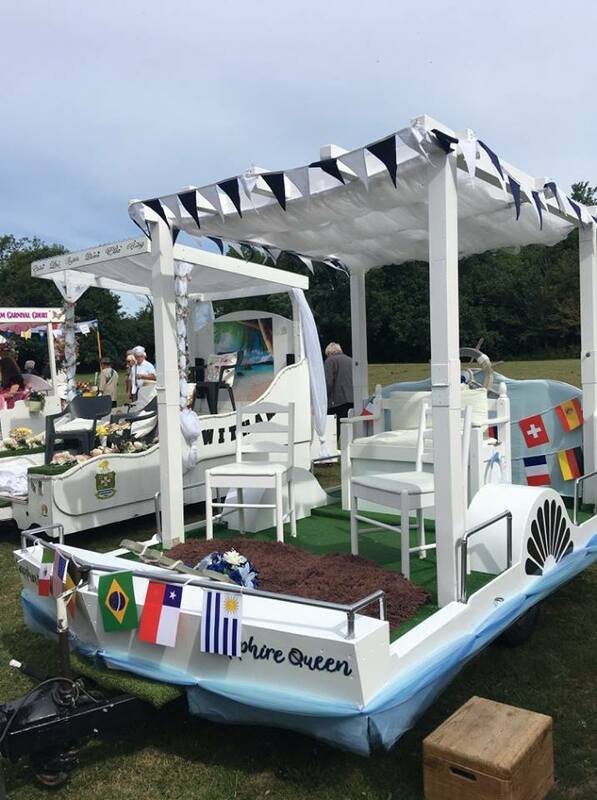 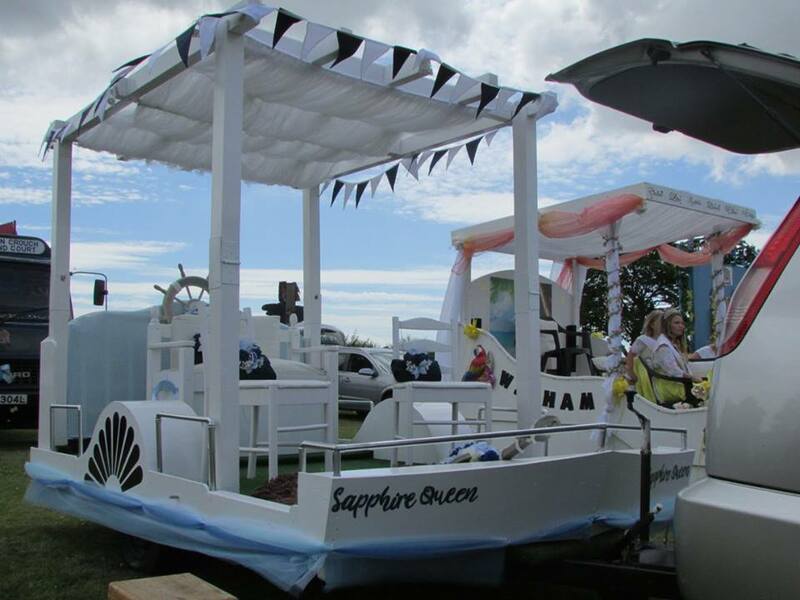 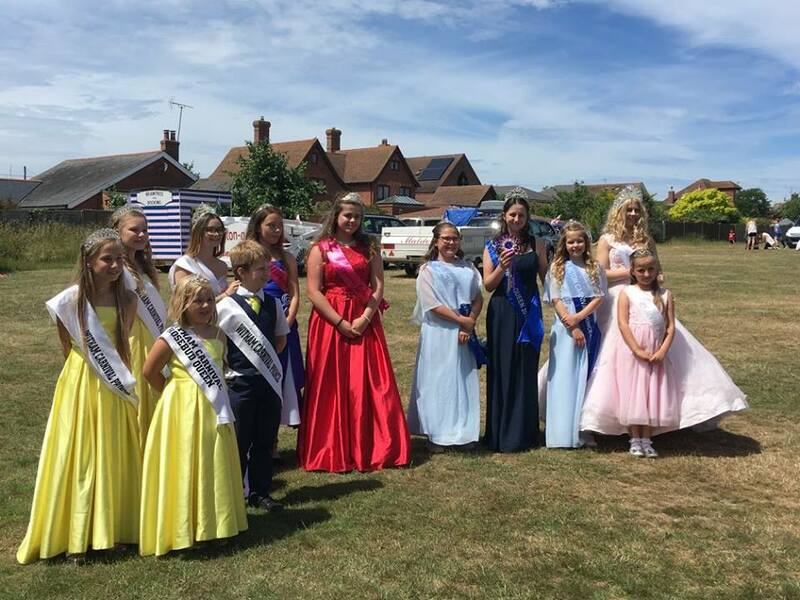 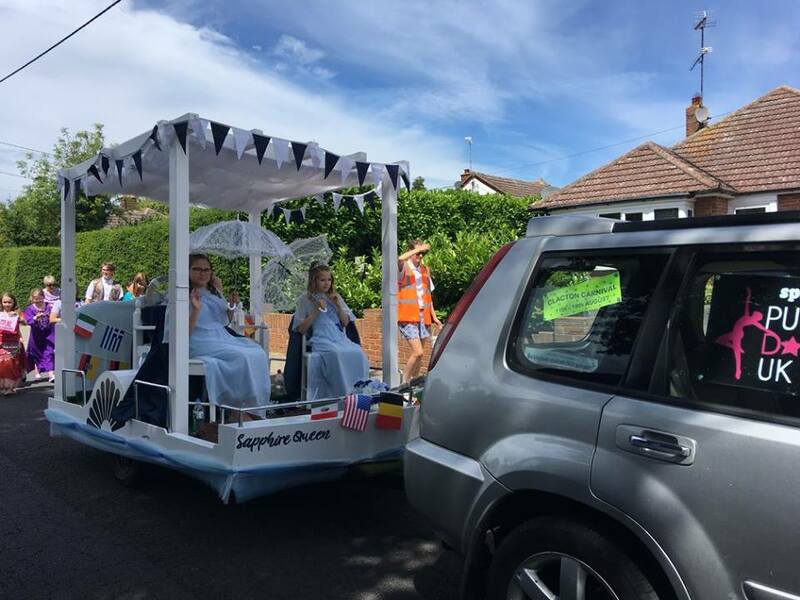 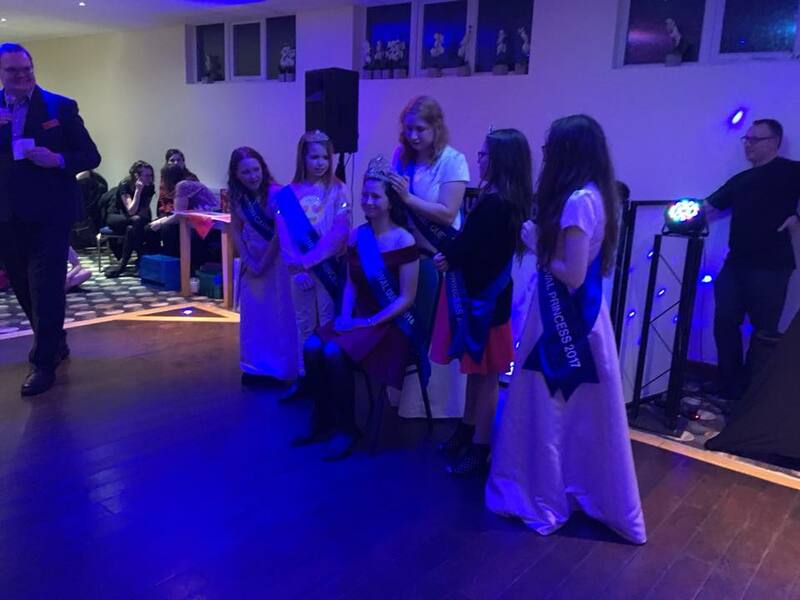 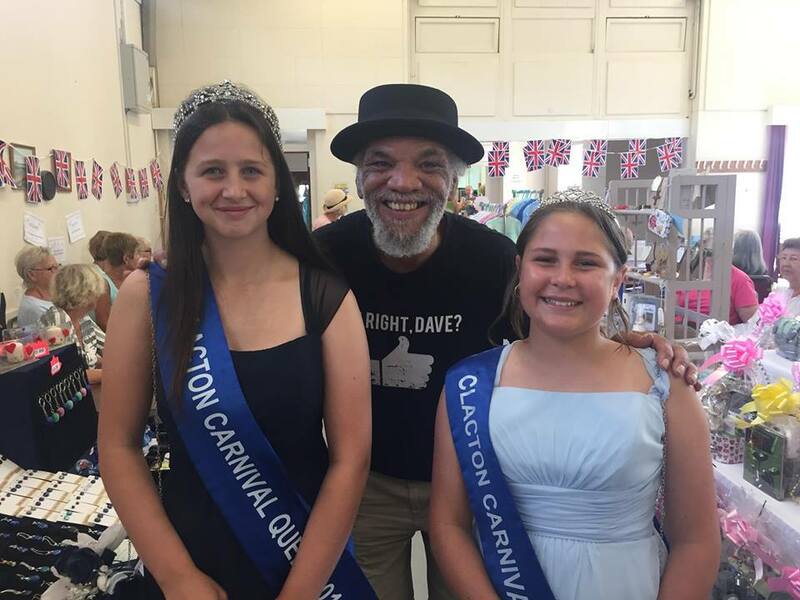 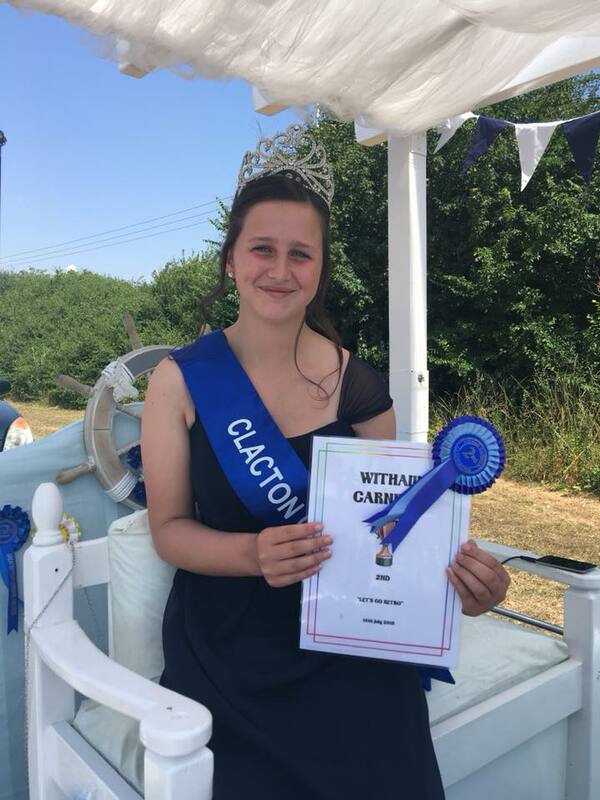 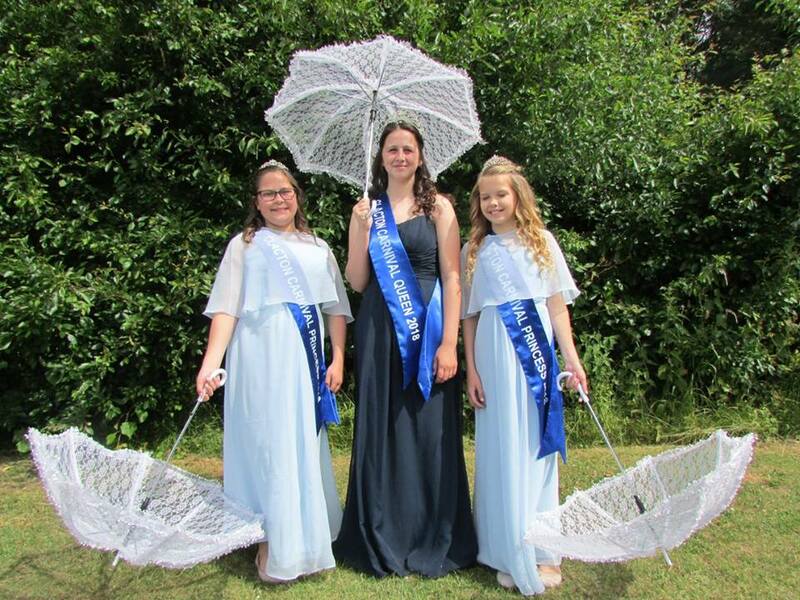 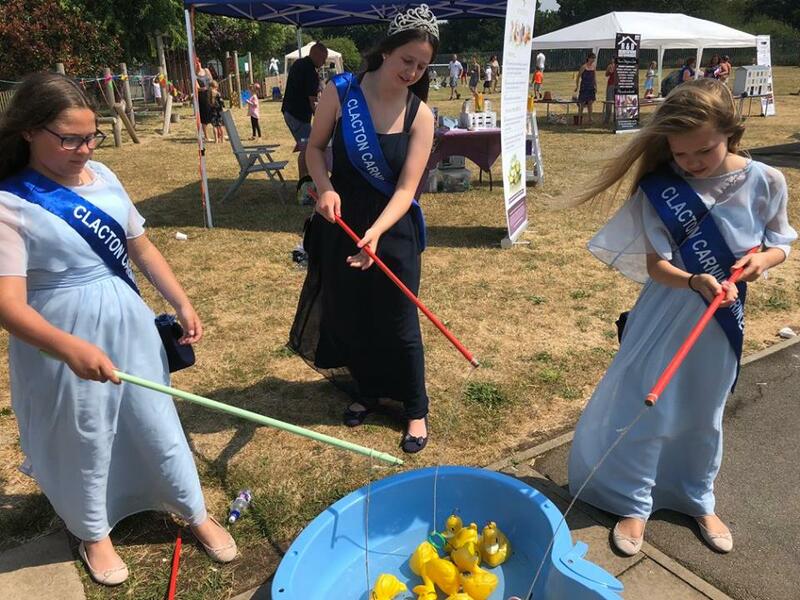 For Clacton Carnival week images, click here! 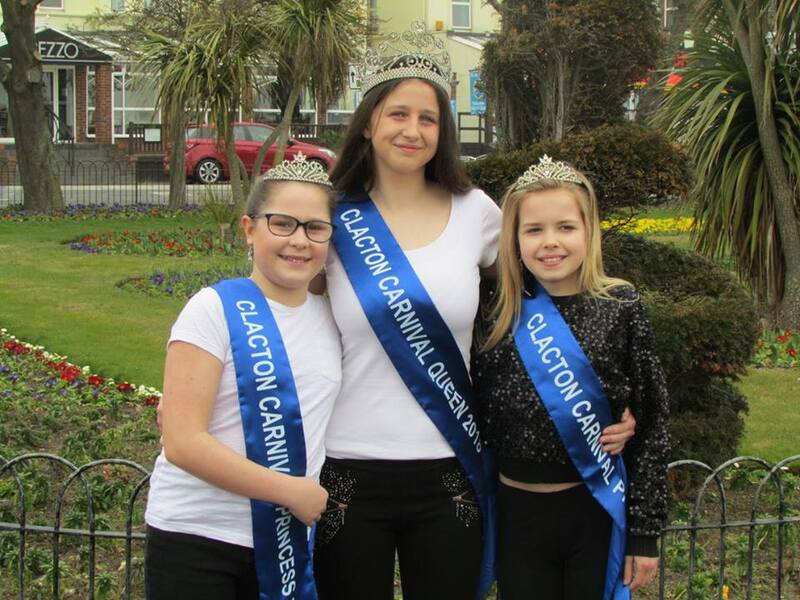 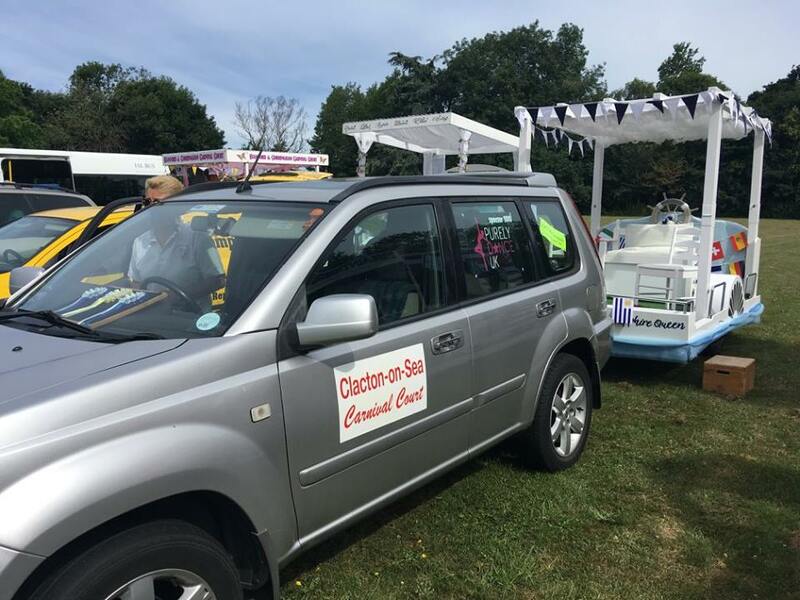 Images on this site are the property of Clacton Carnvial Association ltd and/or respective photographers. 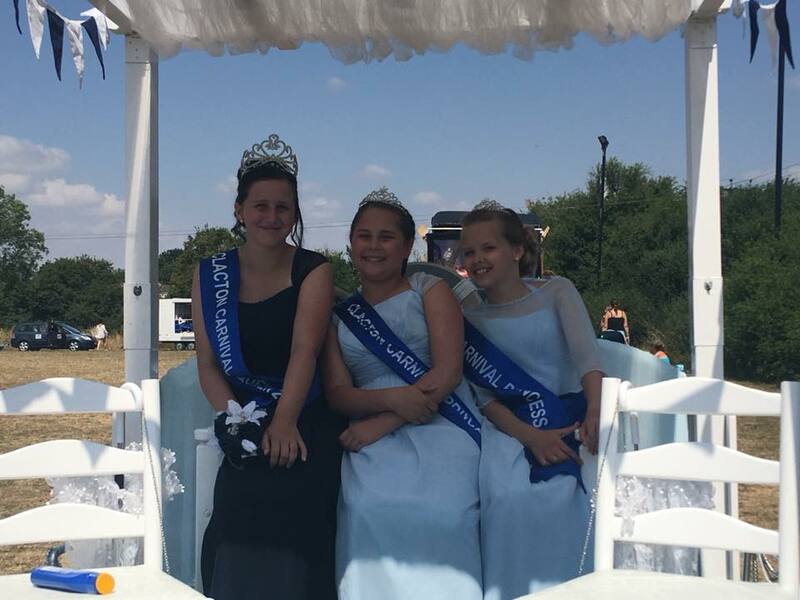 If you would like to use these photos, please contact us for permission to do so. 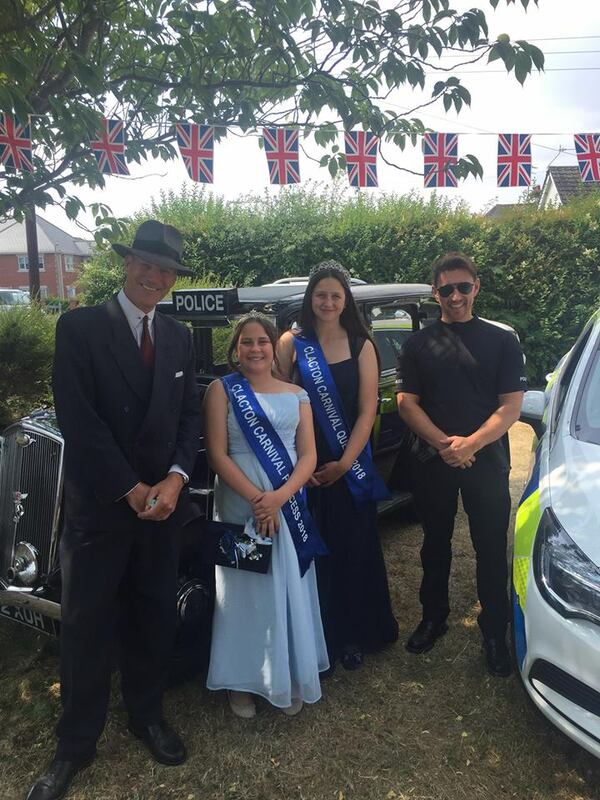 In the interests of safeguarding and child protection, if you or someone you know is in the photographs features on our website against will or permission, please contact us and we will make arrangements to remove the offending image.